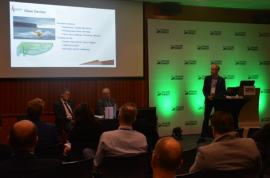 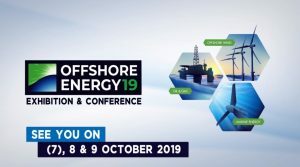 With just a few days to go before the annual Offshore Energy Exhibition and Conference kicks off with a bang – or rather with a gala dinner – we are now presenting you Saitec Offshore, one of 11 companies to present at the event’s brand new start-up zone. 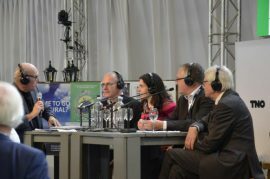 The Community Square program is taking shape, with as many as four ON AIR talk-shows. 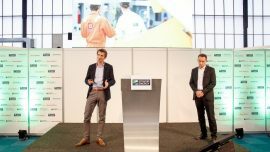 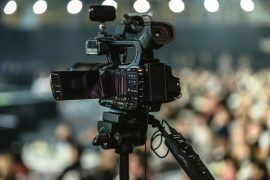 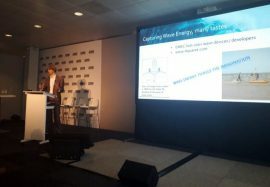 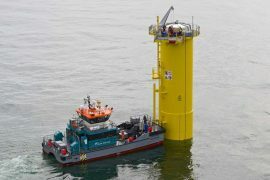 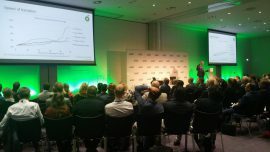 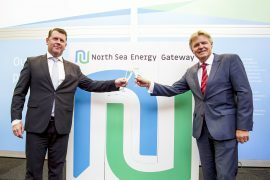 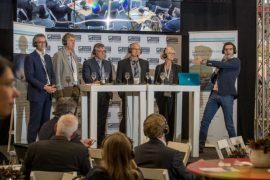 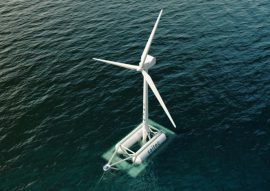 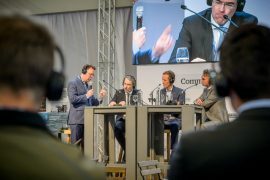 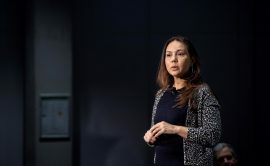 In each talk-show – which will be live-streamed on OffshoreEnergyToday.com – we look at challenges through the eyes of energy consumers and citizens, on top of the energy professional perspective. 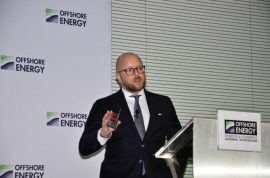 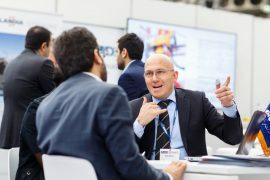 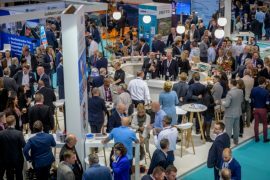 Offshore Energy event not only offers an exhibition floor where companies and visitors can do business, network and learn more about products and services, we also offer an extensive conference program. 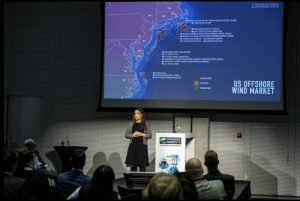 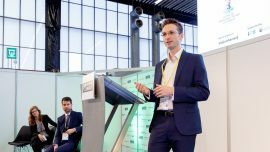 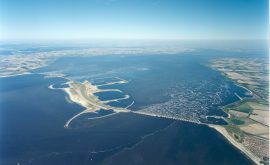 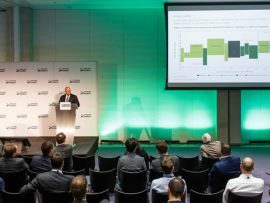 Technical sessions, side events, keynote, Offshore WIND Conference and Marine Energy event, to name a few. 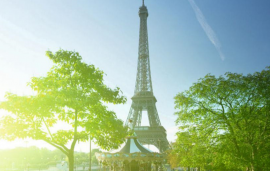 OEEC: We’ll Always Have Paris!